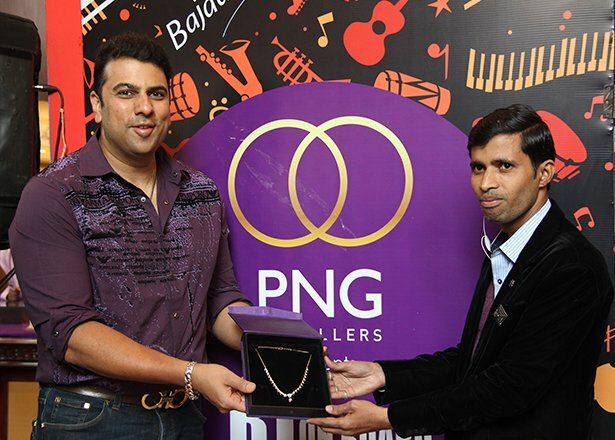 PNG Jewellers unveiled its exclusive range of diamond neckpieces at a leading Fashion Week in Pune. 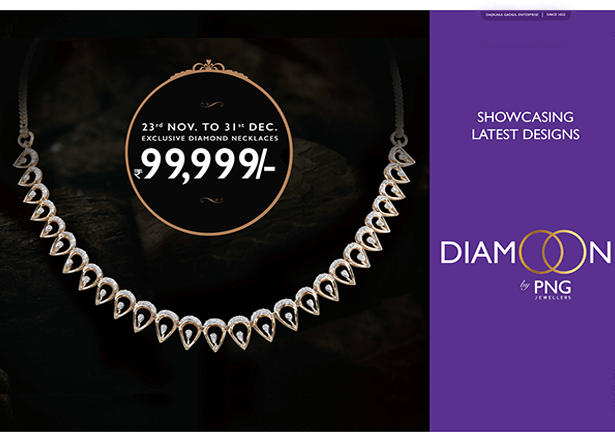 These chic modern necklace designs are the latest addition to the diamond segment called ‘Diamoon’ and are available at all PNG stores at an affordable price for just Rs. 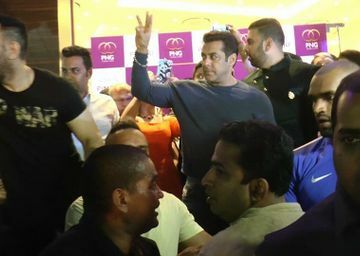 99,999 from November 23 to December 31, 2018. 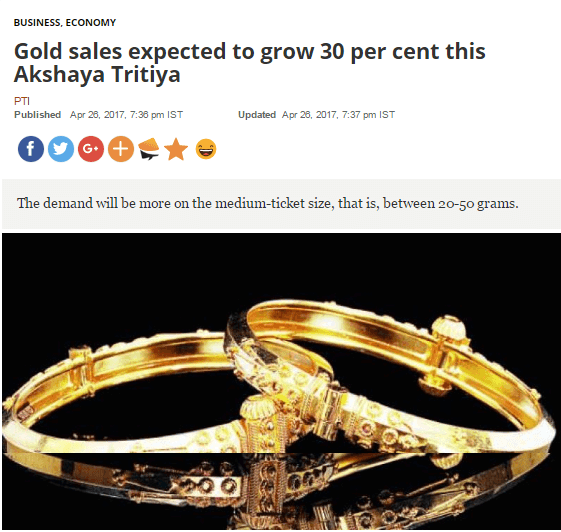 Since diamonds can be fondly referred as ‘chand ka tukda’, hence the name - Diamoon. 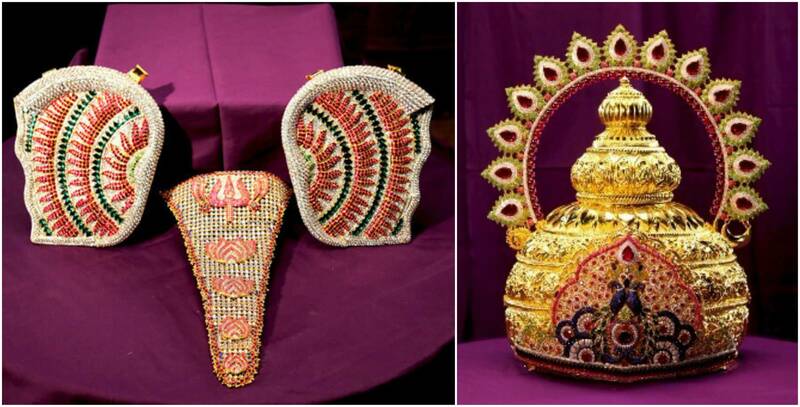 These elegant pieces of art are created keeping in mind the working independent women of India. 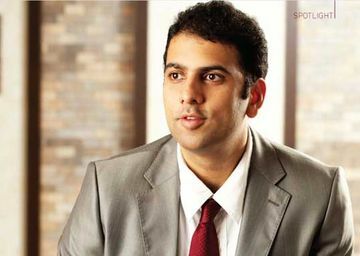 It consists of dainty delicate necklaces which can be worn at a workplace and also be flaunted a party. 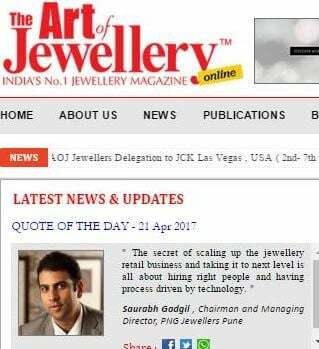 PNG Jewellers unveiled its exclusive range of diamond neckpieces at a leading Fashion Week in Pune. 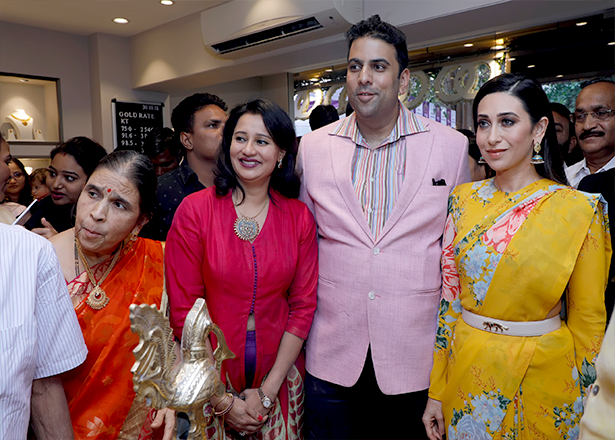 Following the success of its first franchise store in Aundh, India’s most trusted jewellery brand PNG Jewellers inaugurated its second franchise store within 15 days in Pimple Saudagar. 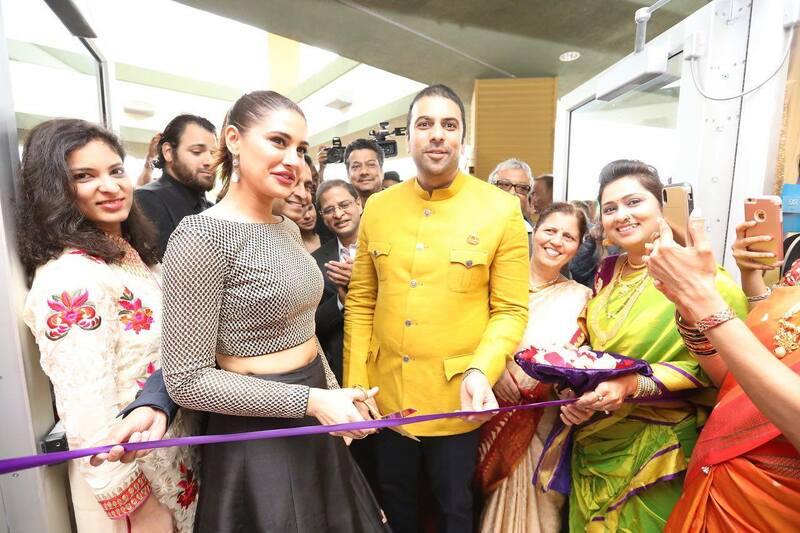 India’s most trusted jewellery brand, PNG Jewellers has entered the franchising segment with the opening of its first franchise store in Aundh. 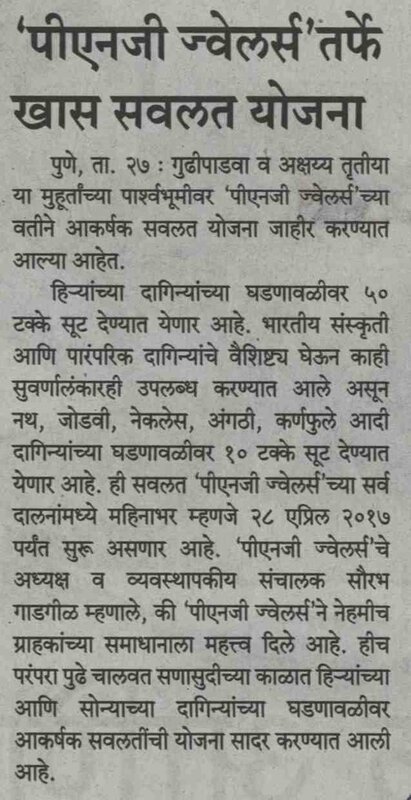 PNG Jewellersâ€™ Mangalsutra Mahotsav is back and how! 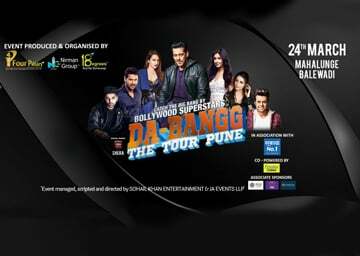 PNG Jewellers is an associate partner for Salman Khan's upcoming mega event â€“ Dabangg The Tour Pune. 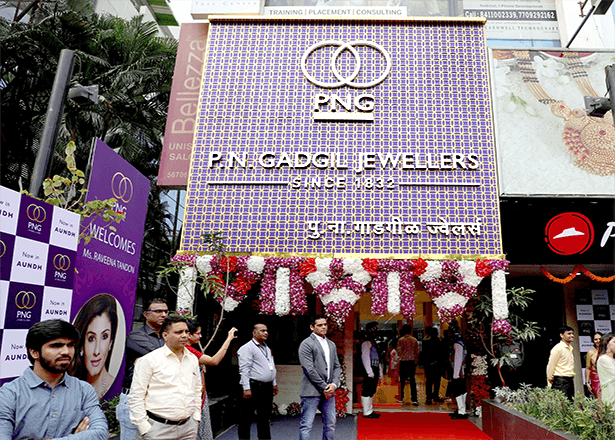 PN Gadgil Jewellers launched their brand new showroom in Pimpri, Pune. 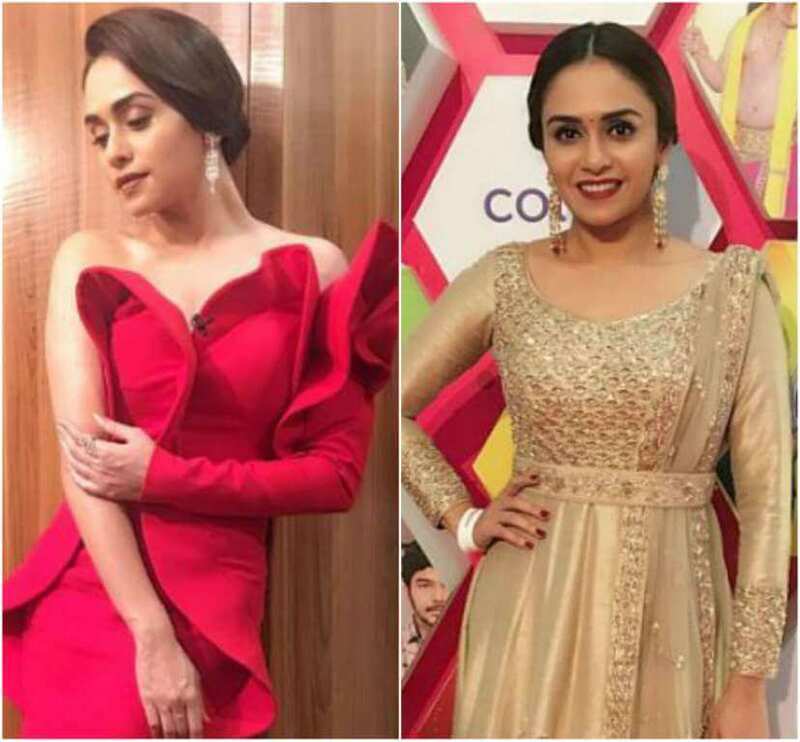 Actress Amruta Khanvilkar, dazzles in reality show Dance India Dance in a red dress and diamond jewellery from PNG Jewellers. 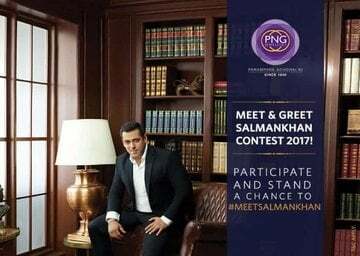 PNG Jewellers brings Meet and Greet Salman Khan Contest for its customers. 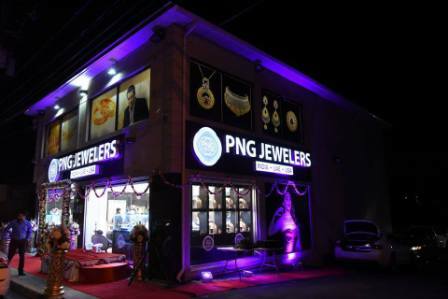 PNG Jewellers offers heavy discounts on gold and diamond jewellery in Gudi Padwa. 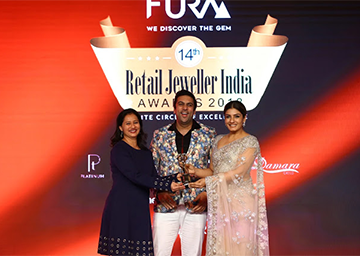 Amruta Khanvilkar dazzles in PNG Jewellery. 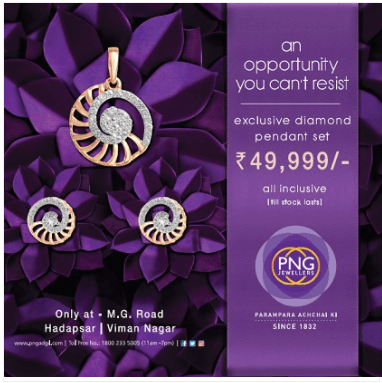 PNG Jewellers offers diamond necklace and diamond pendant set starting at price of Rs 49,999 only. 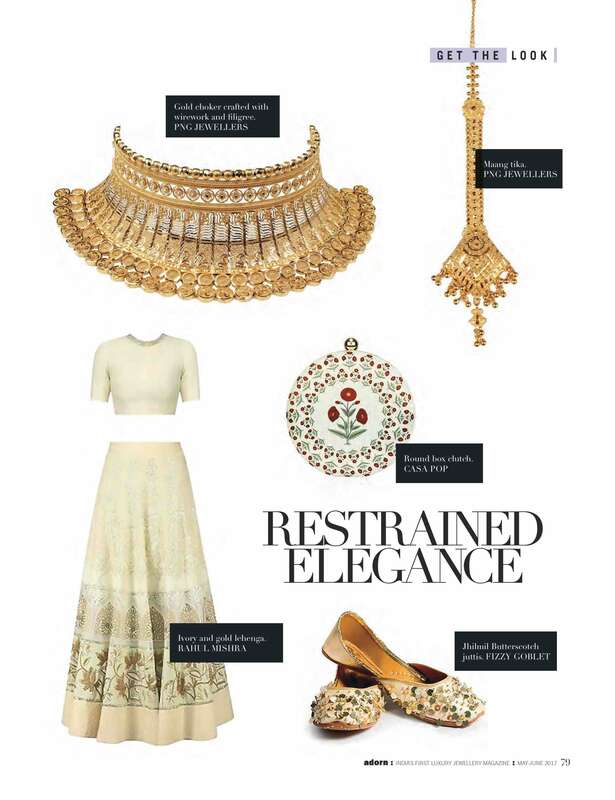 PNG Jewellers Gold Choker showcased in Adorn Mangazine. 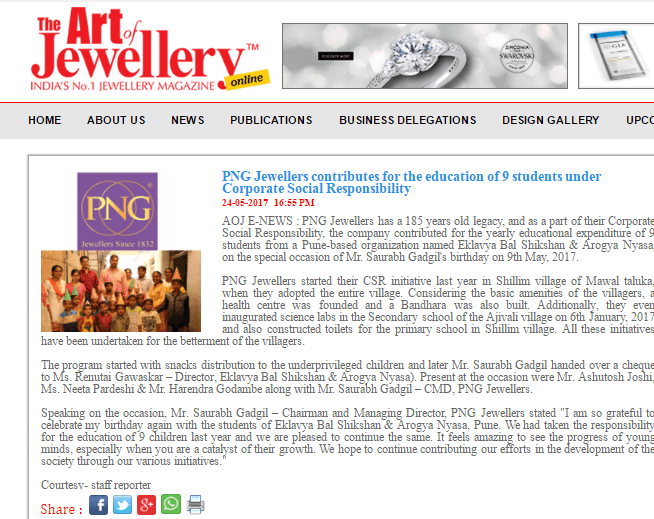 PNG Jewellers contributed for the yearly educational expenditure of 9 students of Pune-based organisation Eklavya Bal Shikshan & Arogya Nyasa. 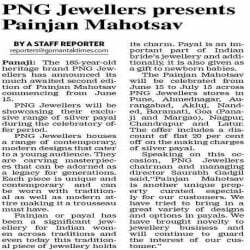 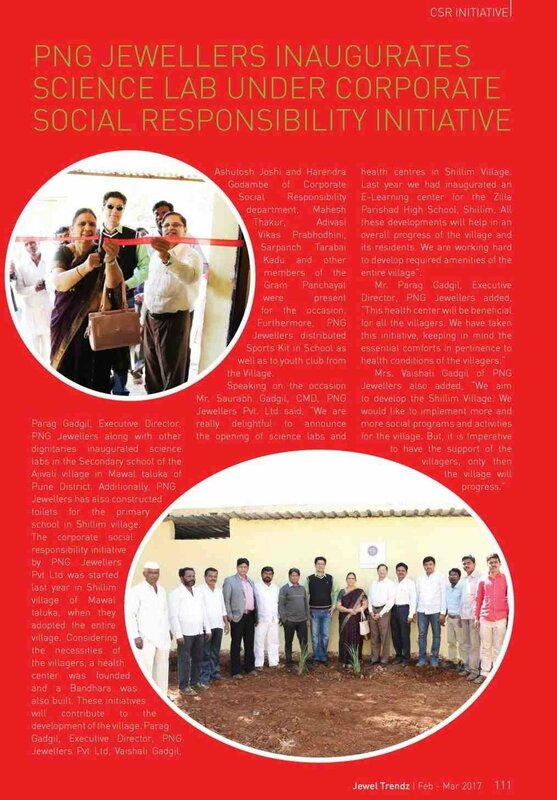 PN Gadgil Jewellers continues with the second season of Painjan (Anklet) Mahotsav across all it stores . 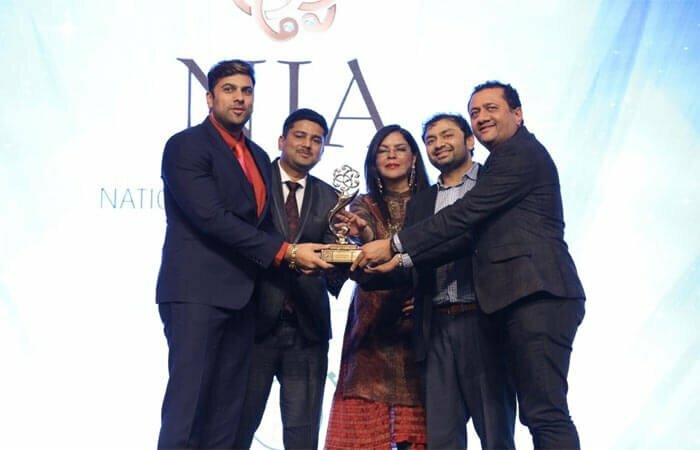 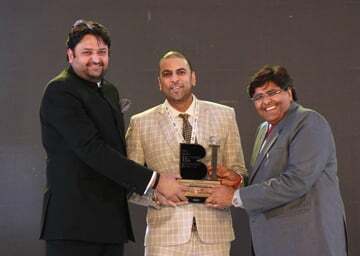 PNG Jewellers bagged three awards at the prestigious â€˜National Jewellery Awards (NJA) 2017. 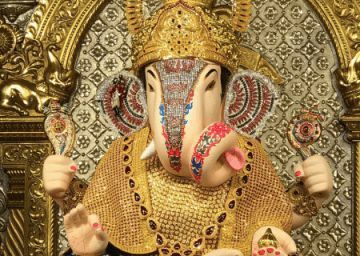 PNG Jewellers adorns Dagdusheth Ganpati with masterpieces of jewellery in gold.